Where the biggest losers win! MAN v FAT Football is a football league for guys who want to lose weight. Every player is in the same situation and wants the same thing – to enjoy football, lose weight and get healthier. Uniquely, the league is decided not just on points won, but pounds lost. We support to every player with resources, inspiration and support to help them lose weight, get fitter and enjoy the beautiful game. Leagues are not just decided on the games won on the pitch, but also on the weight lost off it. So, you can join a team as a non-playing member. This means that you weigh in every week and support your team. Your weight loss counts towards your team’s success. 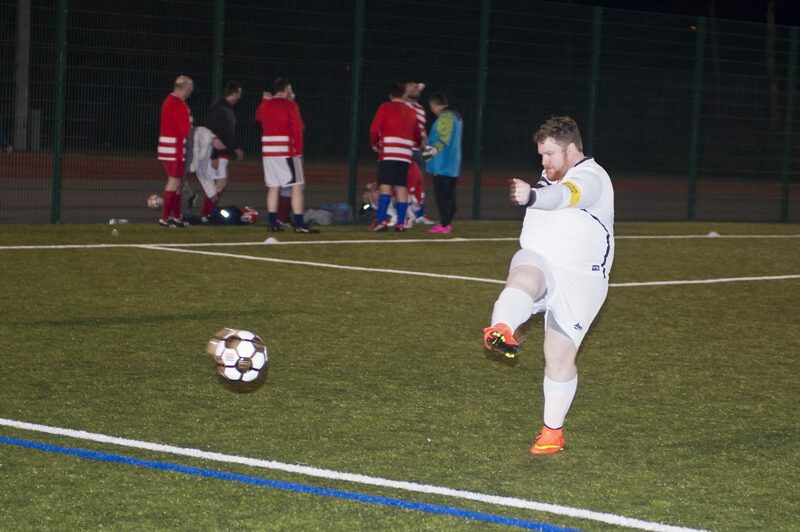 When you’ve lost enough weight to feel comfortable joining in then you can get involved on the pitch. Local men who want to tackle their weight issues now have the chance to join this incredibly successful weight loss league. With 95% of players losing weight and some players losing up to 70lbs during the 14 week league, it’s no wonder that the Football Association have officially endorsed the leagues. 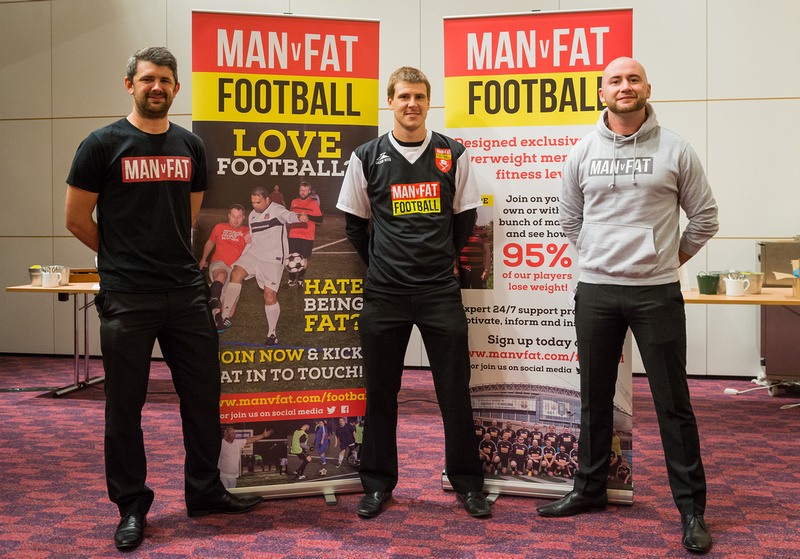 Set up by Andrew Shanahan who himself lost five stone and was fed-up with weight loss classes just for women, MAN v FAT combines football with easy to follow diet and lifestyle advice as well as 24/7 online and offline support. There’s the traditional weigh-ins before each game, but this is then followed-up by a 30 minute game of six-a-side football. Extra goal bonuses are awarded depending on the pounds lost by the players, so it becomes a real team effort. Players can join up at https://www.manvfatfootball.org/nottingham or call Ryan James on 07715 439 165 to find out more. Astro Kings 5-a-side football centre is located next to the Harvey Hadden Sports Village in Bilborough, Nottingham, NG8.